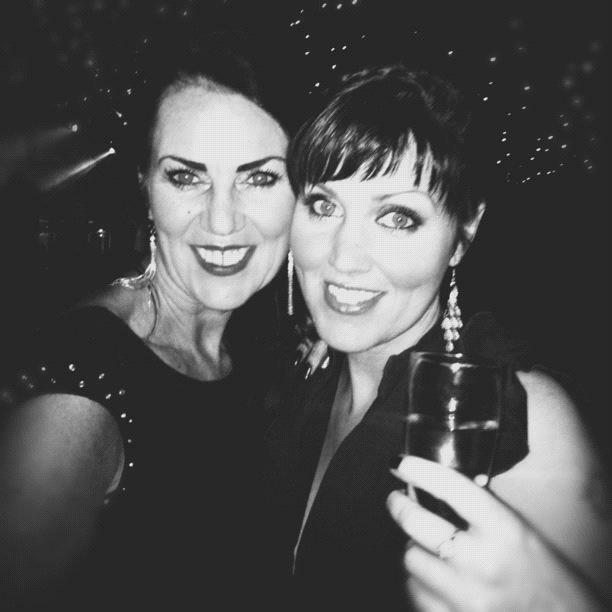 Grab the bubbly..Liz and Tracey formerly of Indulge In, have gone solo. Just to confuse you we are still a duo, just not tied to the apron strings of our former IT hosting company. Please bear with us while we get the hang of things. I just love it. The whole thing from name change, pics, setup etc. Looking fwd to coming back for more to see what’s new. David – thanks for the feedback, its much appreciated!